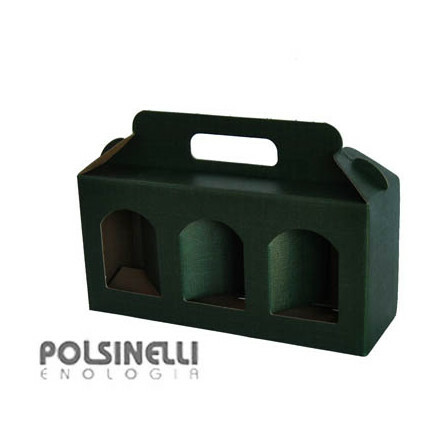 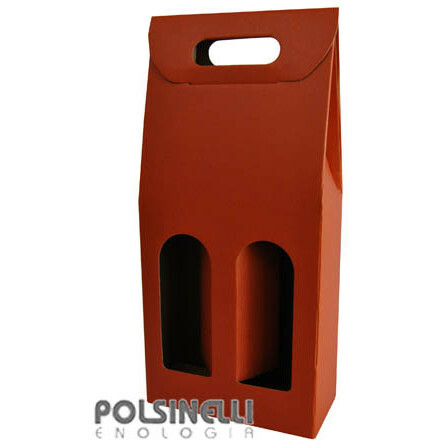 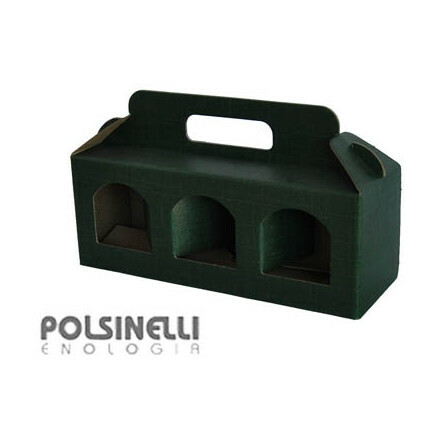 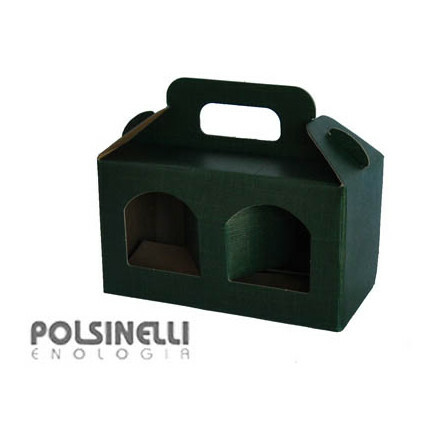 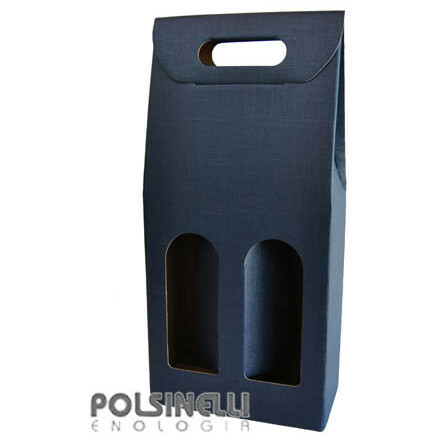 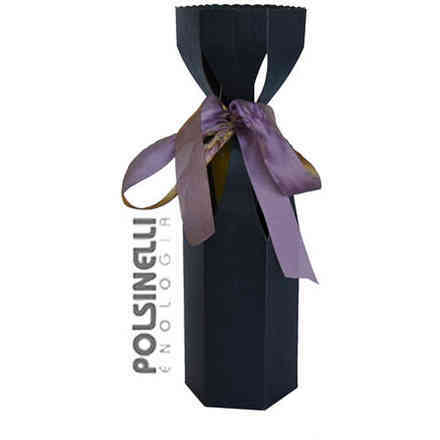 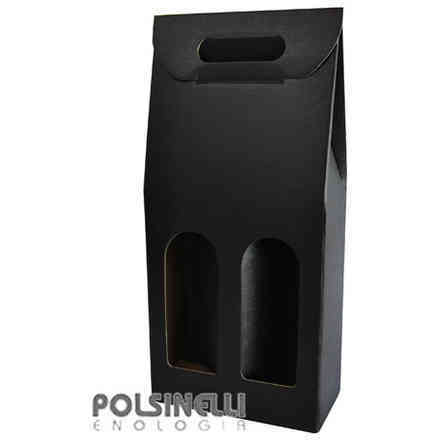 At Polsinelli Enologia you can find all the best wine bottle boxes, the ideal way to deliver your products to clients or friends in a practical and efficient way that will solve all your problems of transportation. 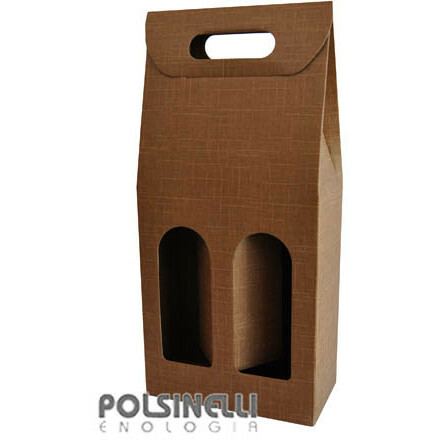 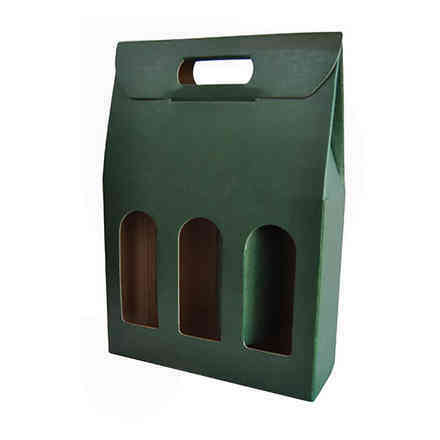 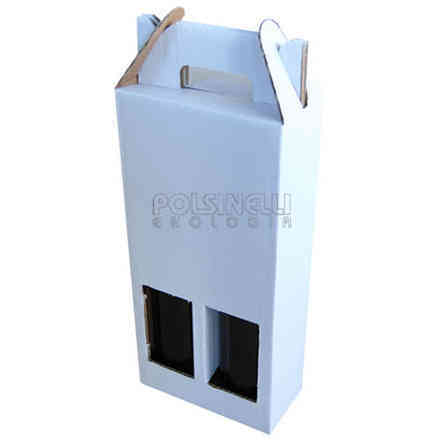 Classic boxes for wine are made from various materials, including cardboard, and are the simplest and most practical manner not only to transport wine but also for storage in small spaces. 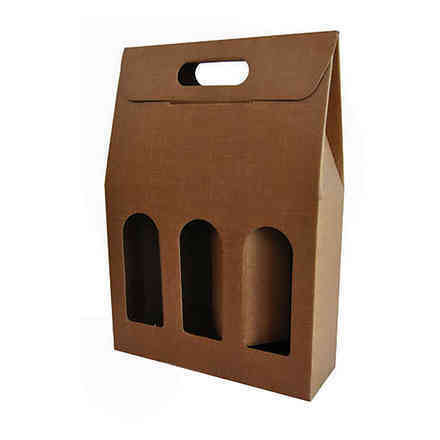 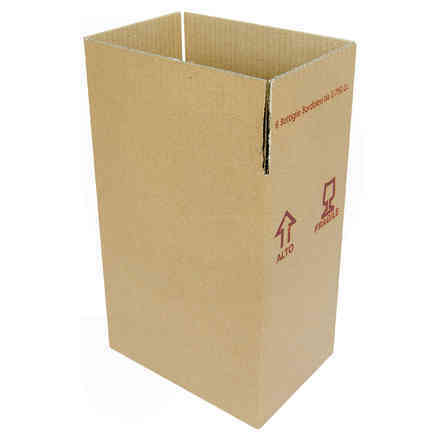 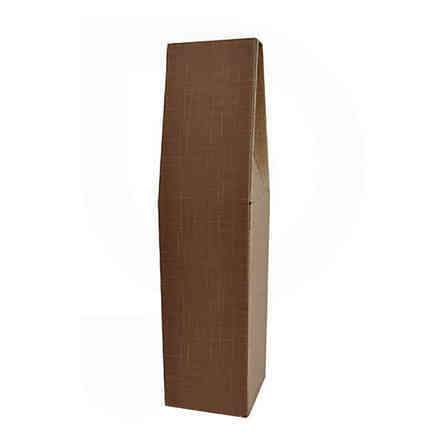 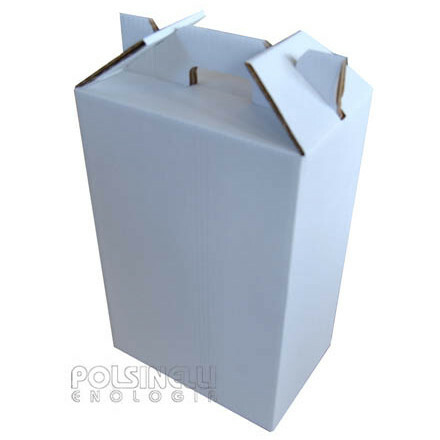 Unlike wooden boxes, the cardboard containers can be easily folded and assembled when needed, for example when you are preparing wine bottles for delivery to a client. 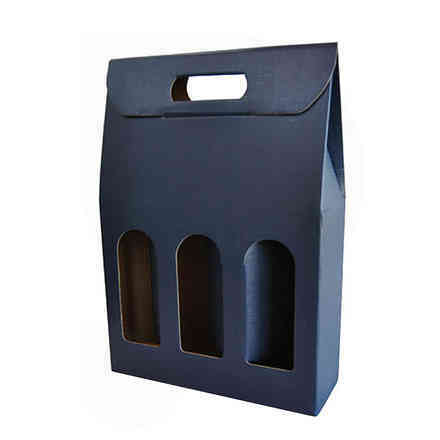 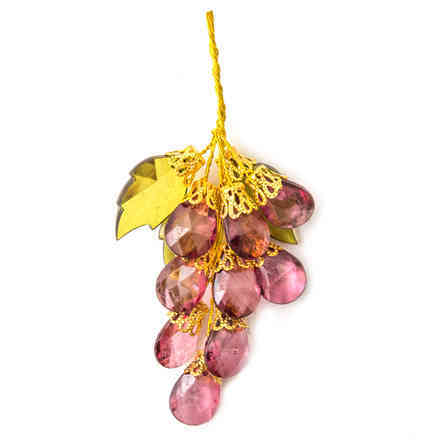 The catalogue contains various types of boxes of diverse sizes and designs, such as the coloured wine boxes that are aesthetically pleasing for the recipient and others to see and give your business (even small artisan companies) a professional image all round. 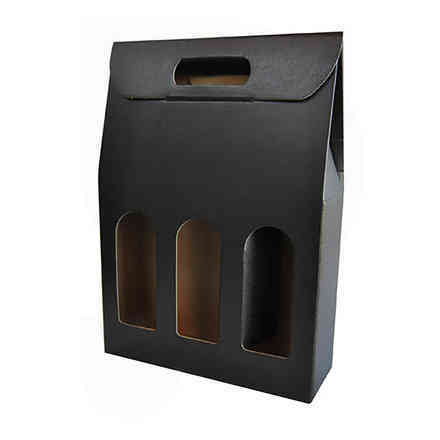 Our wine packaging boxes are specifically made to meet the requirements of our clients, including the size of the containers themselves. 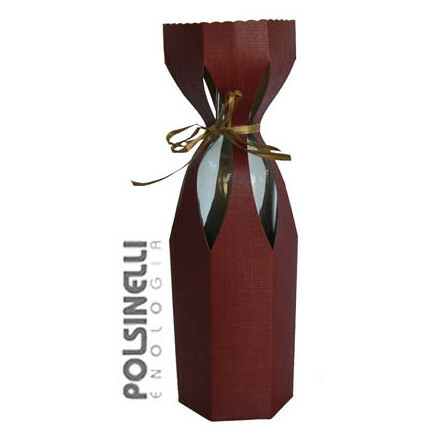 For example, the simple or more decorative single bottle versions, designed so that the heat-shrink capsule that seals the precious liquid is visible from the outside. 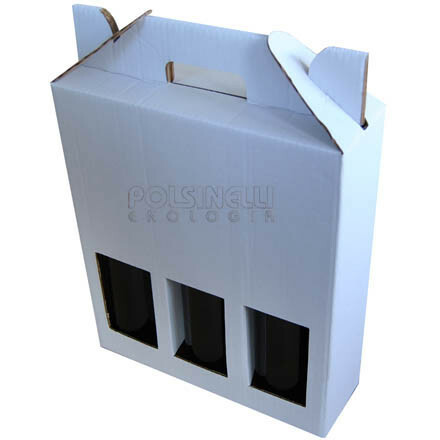 Then there a number of other boxes for wine bottle packaging, with which you can transport and deliver two, three or more bottles together. 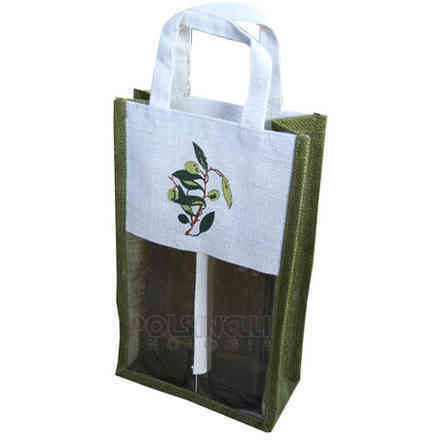 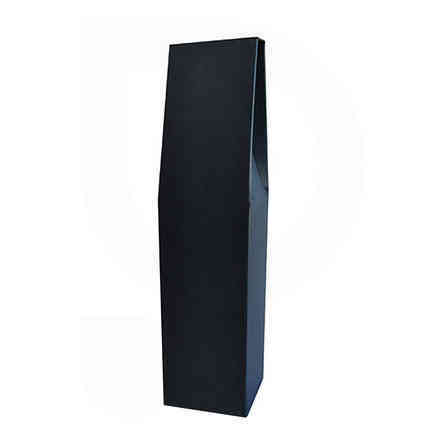 The largest ones, ideal for use in wineries, can contain up to six bottles at a time. 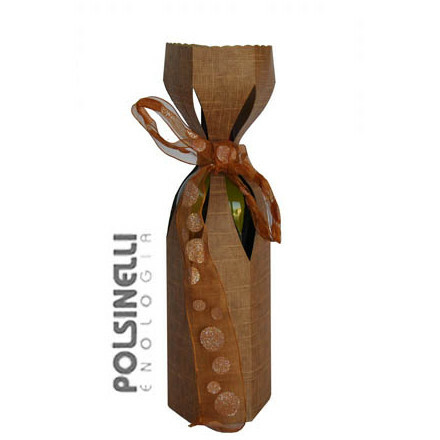 Discover the world of amatuer or professional winemaking with Polsinelli Enologia’s amazing offers. 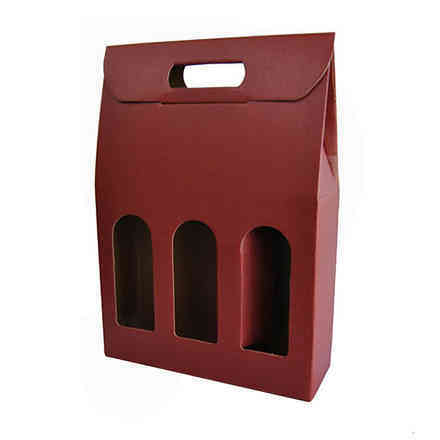 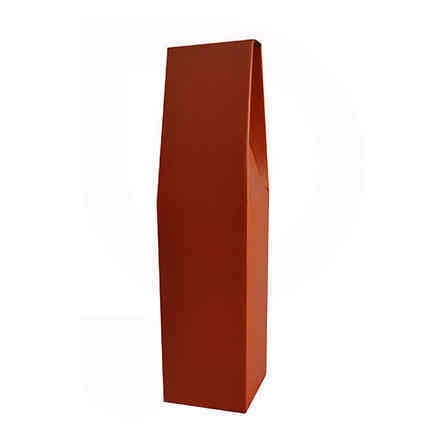 Look for the wine bottle packaging boxes on sale online that suit your requirements and make your purchases at exceptionally low prices; the best you will find on the web.